Wrapping your head around the latest crypto trends can be a baffling experience. Although there are some crypto aficionados who can, without blinking, explain the difference between an Initial Coin Offering (ICO) and Token Distribution Event (TDE). Jokes aside, the cost of not-knowing is huge. 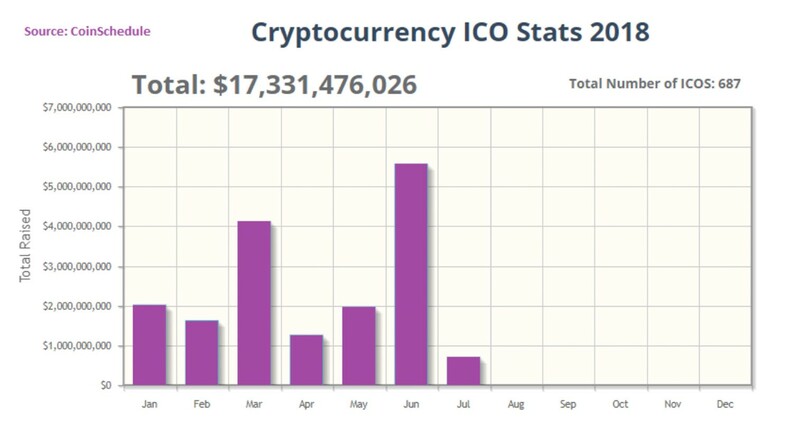 The market for ICOs, a form of online crowdfunding, has surged by over $17 billion so far this year, which is four times as much as throughout the whole of 2017. With crypto’s growth trajectory on an upwards curve, you definitely shouldn’t ignore one of the most promising trends in the market: crypto tokens stepping out of the legal grey area, and becoming classified as securities or security tokens. In an attempt to help you grasp the subject a little better, we have put together a report on the most critical things you should know before choosing to invest in them, plus as an explanation of why this shift is disrupting the market. 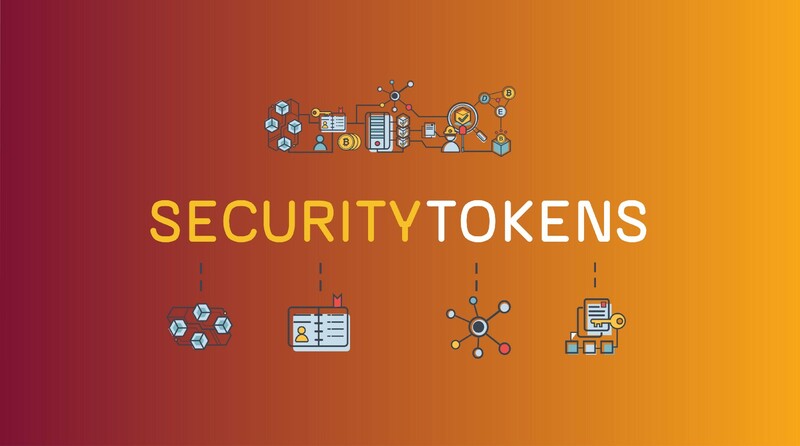 If you’re serious about dipping your feet into the world of security tokens, then stay with us — this article will make everything clearer for you! Simply put, security tokens are small fractions of an actual financial security, just in the form of tokens. However, this definition is hardly enough to satisfy the needs of the crypto curious, as well as the serious investor. To dig deeper, when a startup chooses an ICO as its preferred form of fundraising, it means it is choosing to raise capital by issuing crypto tokens on a blockchain. Those tokens are then offered to token buyers in exchange for financial contributions to the startup project. Tokens can then be transferred across the blockchain or traded on a crypto-currency exchange. They can also serve a whole number of other distinct functions such as acting as an accepted payment for some service, or entitling holders to company dividends. Depending on what function they serve, crypto tokens are sorted into two groups — utility tokens and security tokens. It is important that you make the difference between the two: a utility token is primarily a “digital coupon” that can be exchanged for some service, and is not designed as an investment. A security token, however, is exactly that — an investment backed by something tangible, such as actual stocks, revenue share agreements, or voting rights. This difference also means that while the former, if properly structured, can be exempt from government regulations, the latter must follow the laws that govern the trade of actual securities. Why are firms waking up to regulations? In the past, startups conducting an ICO were desperate to avoid having their tokens trigger this regulatory tripwire of being classified as security tokens, because of the following limitations on who can invest in them and how the tokens can be exchanged. This is now changing and firms are opting to issue security tokens voluntarily. DESICO is the world’s first platform that will allow the issuance and trade of security tokens in full compliance with the law. Its co-founder Laimonas Noreika explained this shift towards security tokens in the crypto world. The ICO world is not helped by the fact that numerous investors have been scammed in the sale of unregulated utility tokens and are demanding legally sound crypto products. Having been linked to fraud, the whole fundraising process is being rebranded to meet regulatory criteria and calm the frayed nerves of government regulators and investors alike. However, the shift towards security tokens is well underway because it is a pragmatic and legally-compliant way for startups to conduct an ICO in this increasingly tight regulatory environment. Utility tokens, in some cases, amount to nothing more than loyalty reward points. Attaching value to them is an ambiguous process, which is the equivalent of blindingly pointing your finger at a number scale. No matter how much a project grows and how many new partners it attracts, its utility tokens will still drop in value if Bitcoin falls. 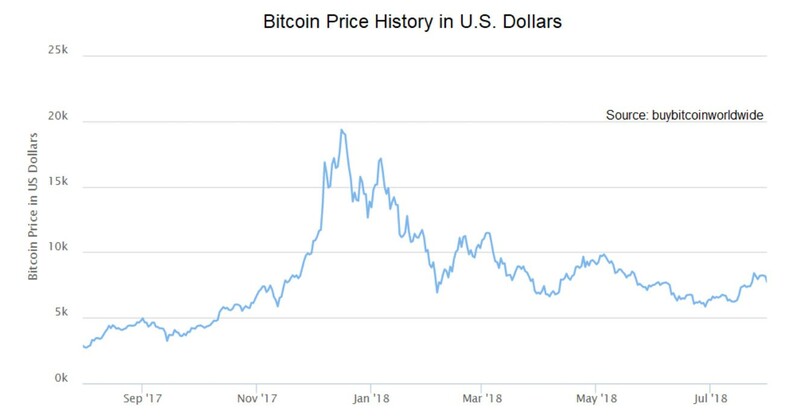 The cryptocurrency market is still in perpetual volatility, meaning new ICOs cannot expect conditions that would be stable enough to run a company. There are also the potential legal difficulties a startup could run into if it gets into the crosshairs of a persistent regulator. No wonder that investors and firms are looking for better alternatives. Security tokens offer a better balance. These digital, liquid contracts already have inherent value (thus are less volatile), and offer a legally-sound way to make full use of blockchain technology. Not only that, as fractions of financial assets, security tokens could bring in some much needed liquidity and perhaps even disrupt the way we imagine Wall Street. Many analysts do not shy away from claiming that security tokens are the future of crypto. And do you know what? They are very likely to be right.